Williams, Williams, Rattner & Plunkett, P.C. is widely recognized as one of Michigan’s foremost legal firms in the field of family law, an elite reputation built on decades of delivering effective results for our clients. With over 50 years of combined experience in the region, our family law specialists provide exceptional legal services in a broad range of domestic matters. 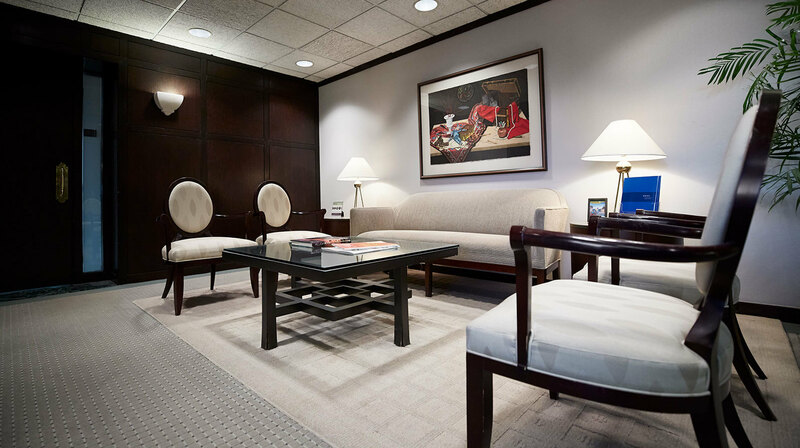 We have special expertise in handling complex and non-routine matters for high net worth and high profile individuals. Whatever the family matter, we pride ourselves on the careful and personal attention we provide to each and every client. We’ll work closely with you to gain a thorough understanding of your specific needs, then develop a legal strategy to resolve the problem in the most efficient, cost-effective way possible, while always taking care to acknowledge the sensitive nature of family interactions.